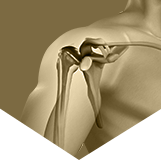 Giridhar Burra, MD specializes in shoulder, elbow and knee surgery. He uses the latest medical technology with the state of art medical facility to provide his patients the best possible outcome. Click on the below mentioned tabs to know more about the services. 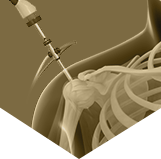 Arthroscopic stabilization is a surgical procedure to treat chronic instability of the shoulder joint. 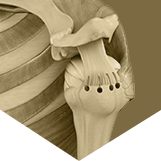 Articular Cartilage is the white tissue lining the end of bones where these bones connect to form joints. 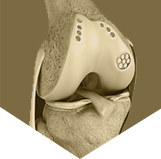 Meniscal transplantation is a surgical procedure to replace the damaged meniscus of the knee with healthy cartilage. If you wish to be advised on the most appropriate treatment, please call the (630) 579-6500(630) 579-6500 to schedule an appointment or click to request an appointment online.